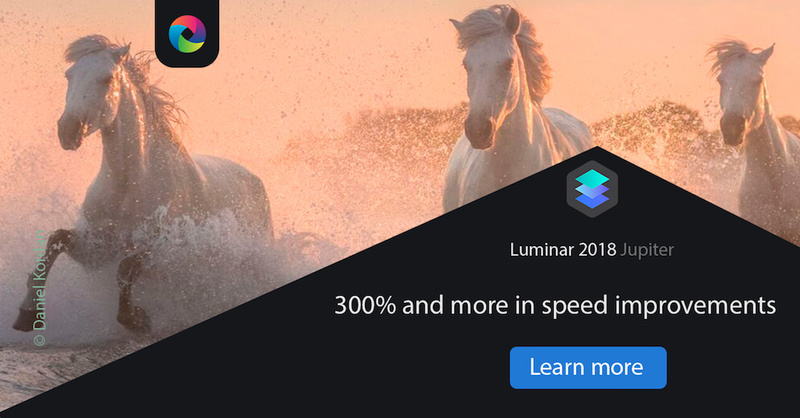 My friends over at Skylum Software (formerly Macphun) have been working their butts off to bring you a BIG update for Luminar 2018! 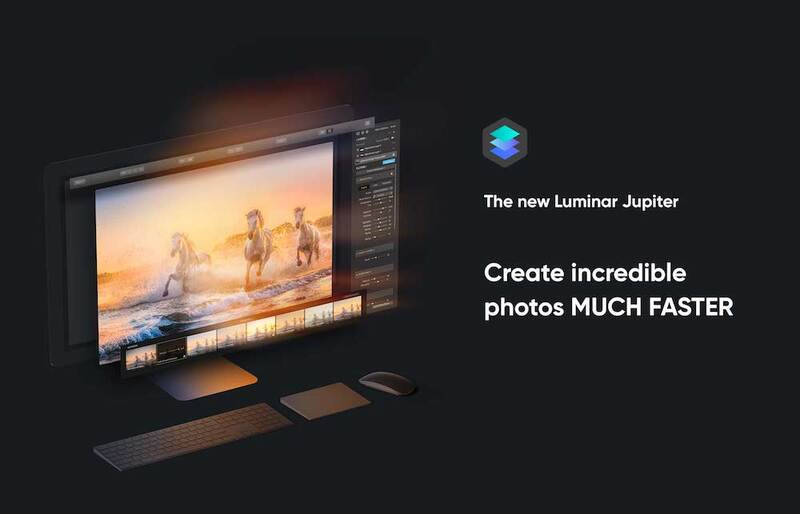 This new version, named Luminar Jupiter brings the Windows and Mac versions nearly to parity, and adds some great new features for Mac users, too. I gave the new Luminar Jupiter a test drive with the photo above and was happy with the speed improvements and the new Automatic Lens Correction! The only thing missing that I’m used to with Lightroom is that the Auto setting doesn’t de-vignette. However, the slider to fix lens vignetting is just below the checkbox for the Auto Lens Correction. The addition of DCP Profile support (Mac only for now, coming soon for Windows users) is an added bonus, especially with Lightroom’s recent update to move profiles front and center. I found the new default profile to be an improvement over the Adobe Standard profile (which is also pre-loaded). If you create your own DCP profiles, or have downloaded them from a 3rd party you can load those in Luminar Jupiter as well. What is new in Luminar Jupiter? If you already own Luminar 2018, this is a FREE update for you! For those who have yet to try Luminar, now is a great time! Make sure you enter promo code ANGANDRIEUX at checkout to save $10 on your purchase! 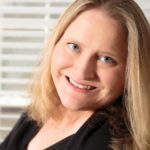 Curious but not quite ready to buy? Click here to try Luminar 2018 Jupiter free for 14 days. If you have any questions about this update or Luminar software in general, please reach out! Leave me a comment below or send me an email. I’m happy to help! Save 40% Storewide with the Topaz Spring Sale!